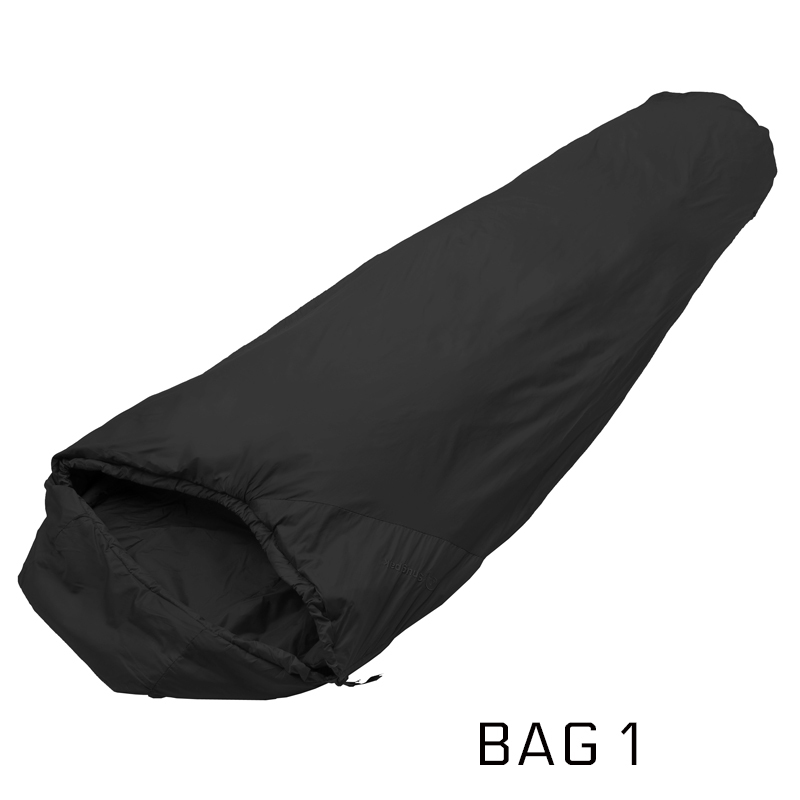 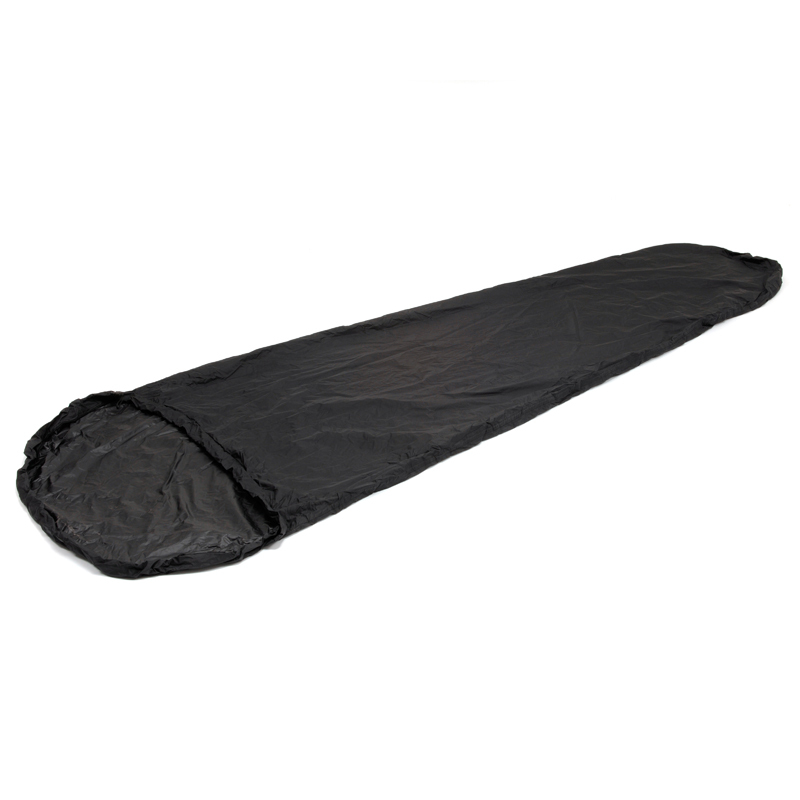 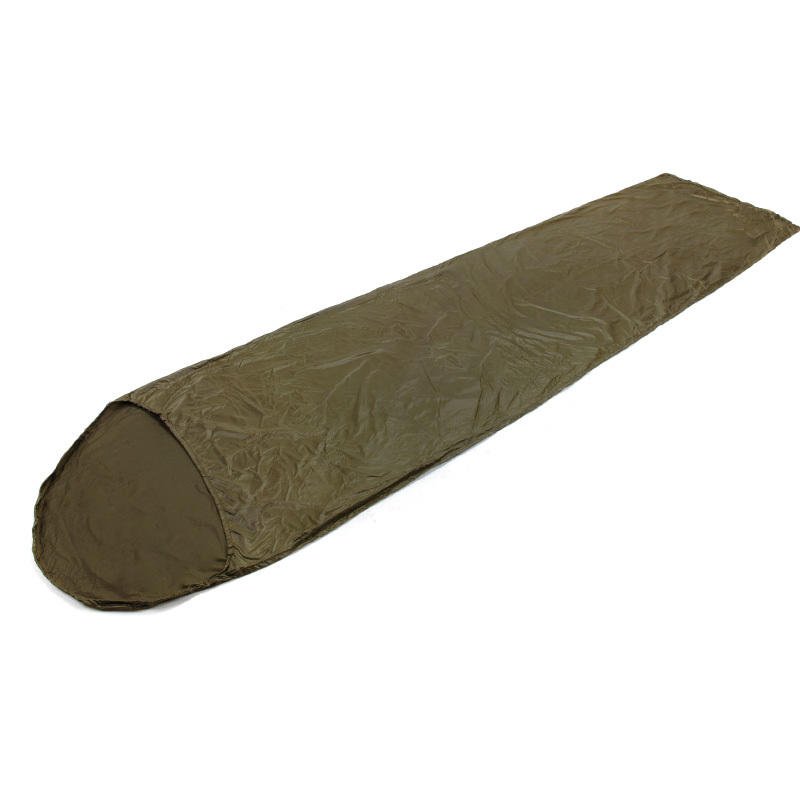 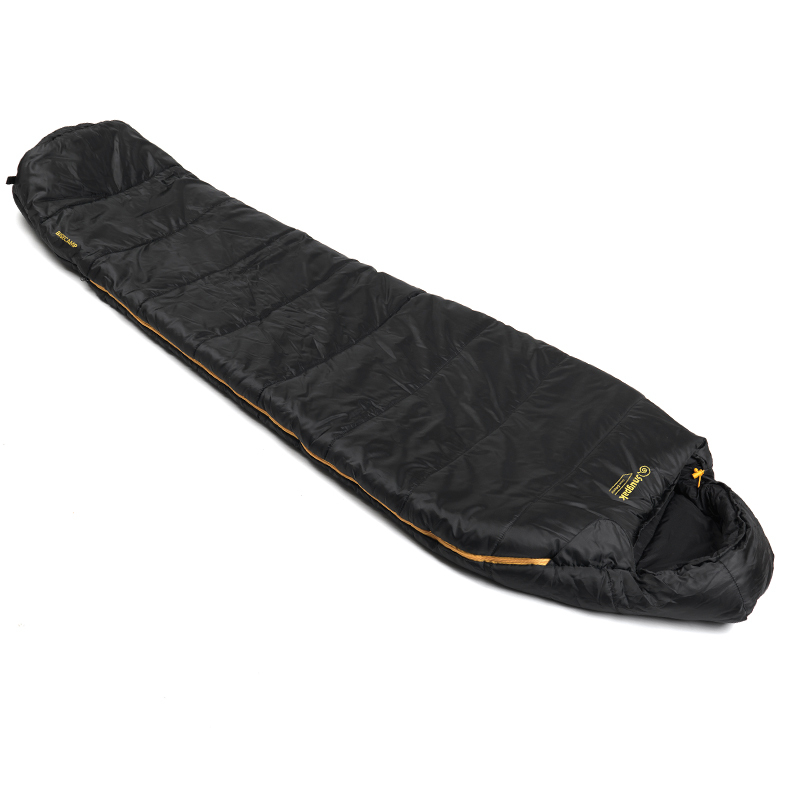 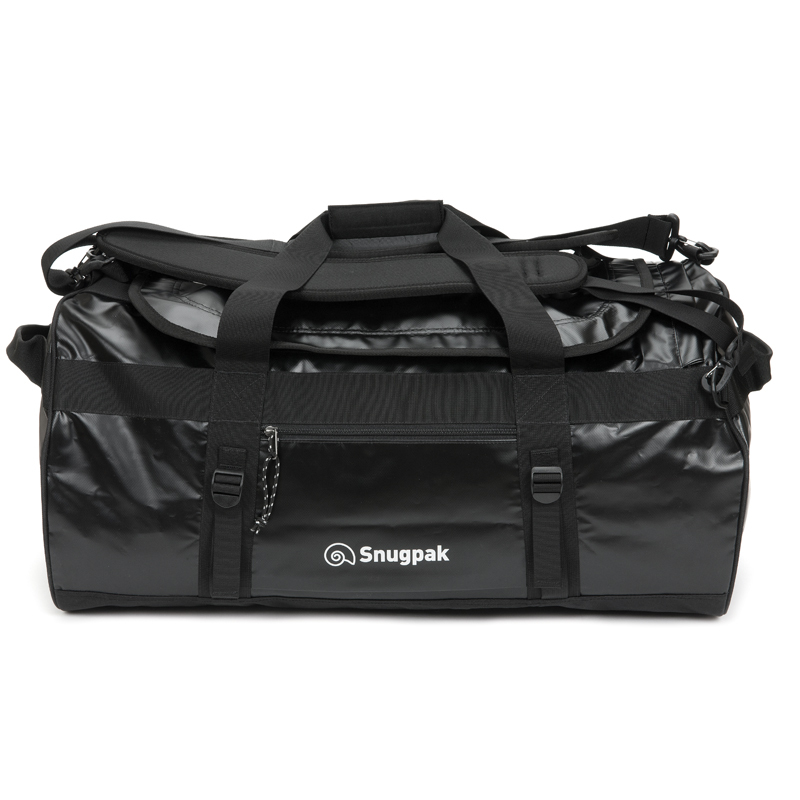 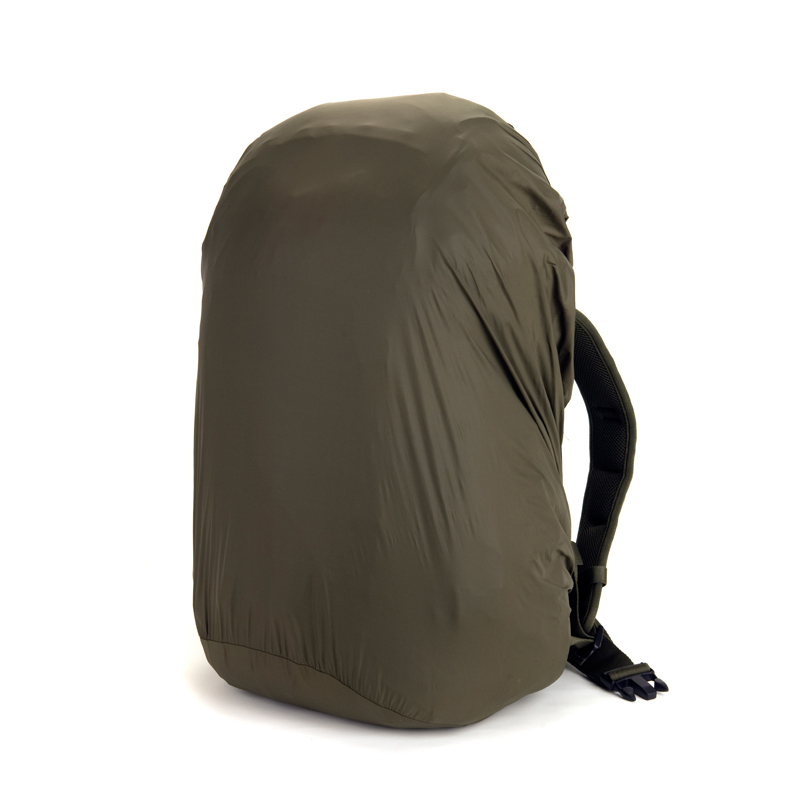 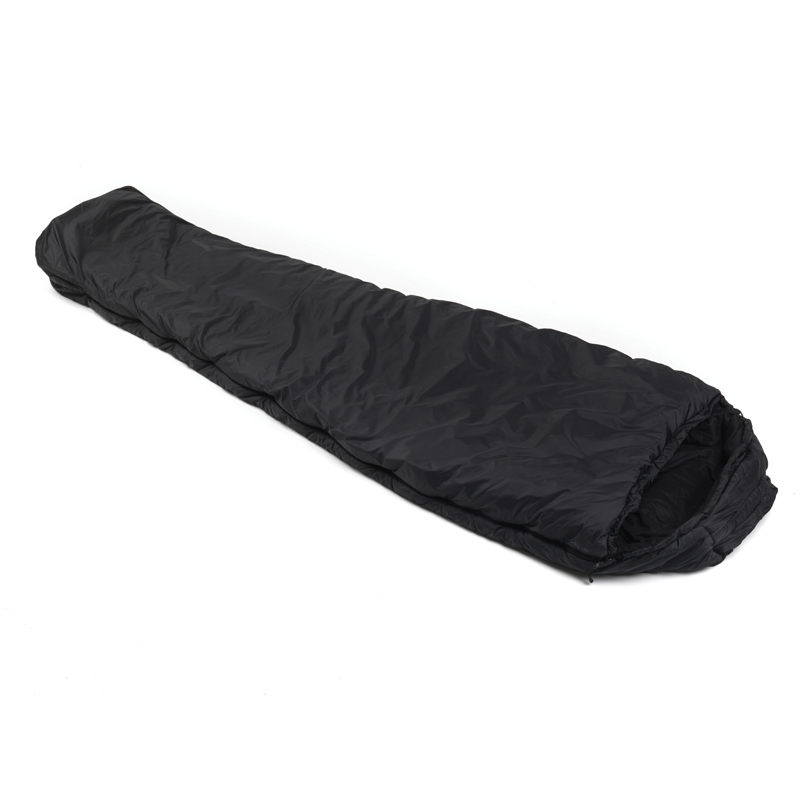 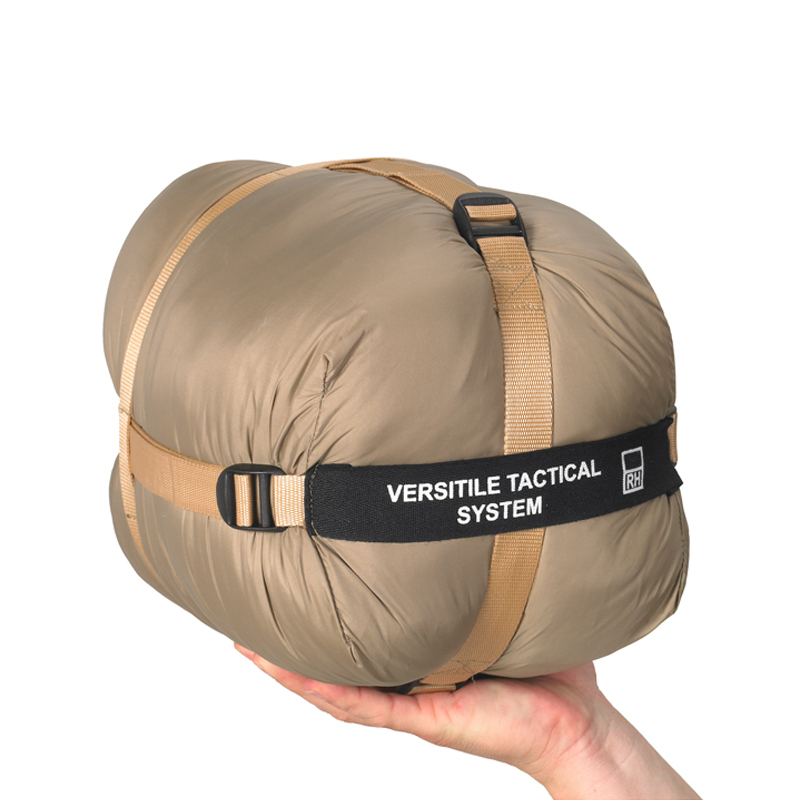 The Snugpak® Versatile Tactical System (V.T.S.) 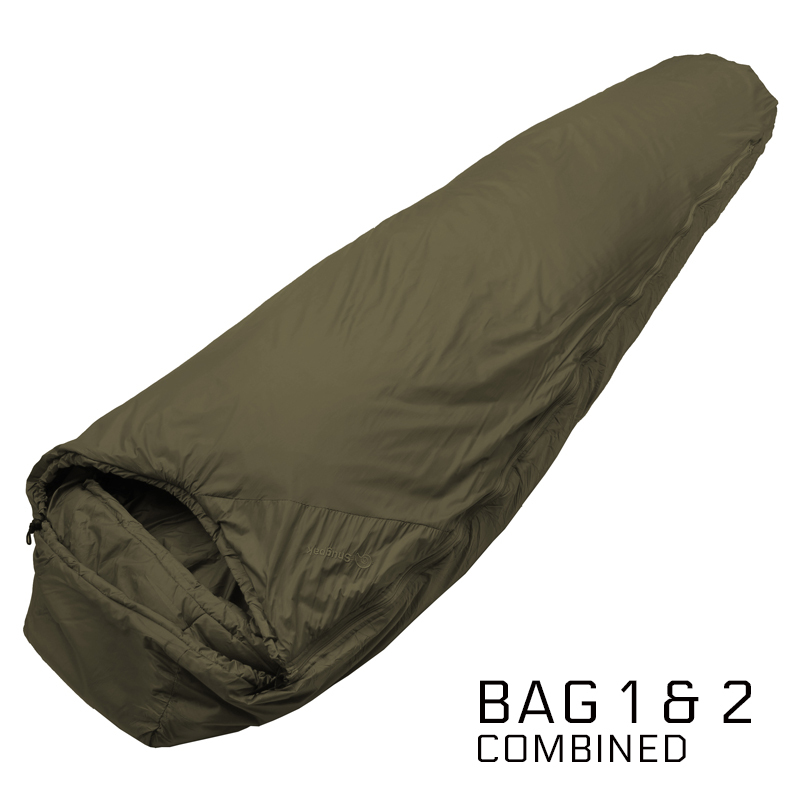 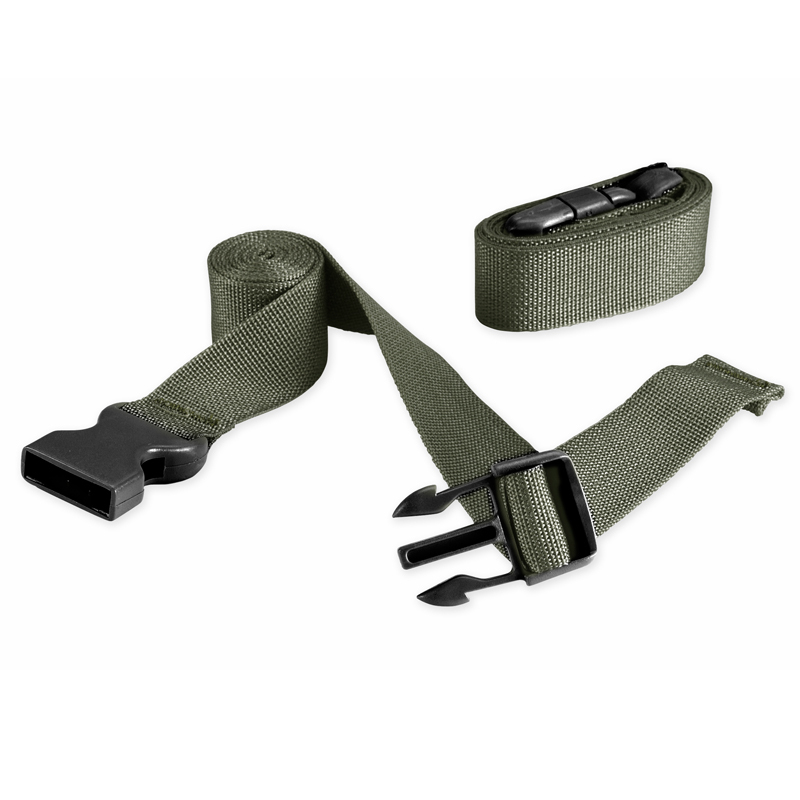 is a system that comprises two versatile bags which can be used together in extreme conditions or separately to keep weight and pack size proportional to the performance required for your particular mission. 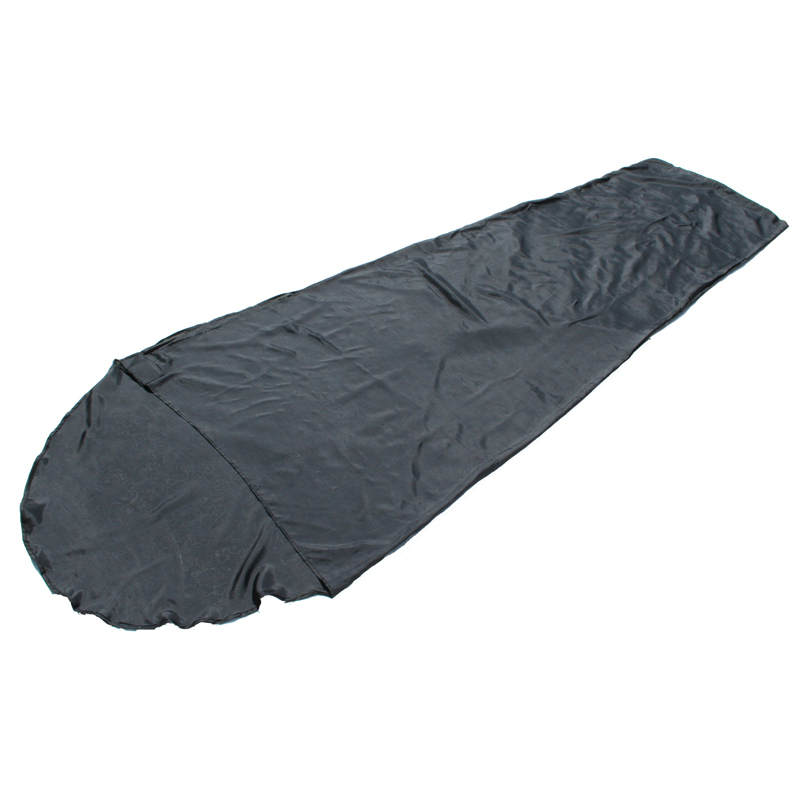 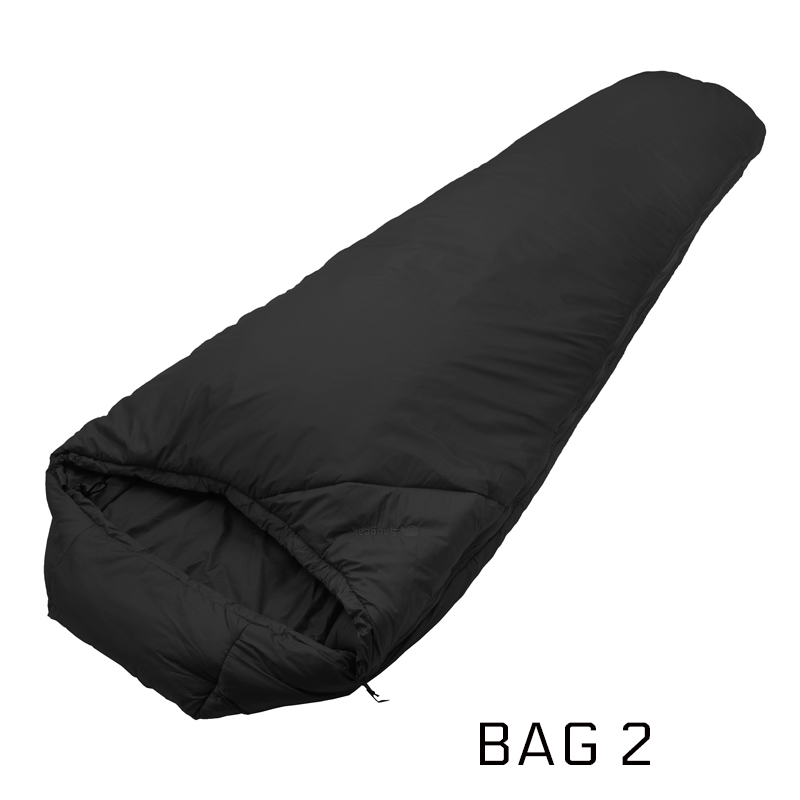 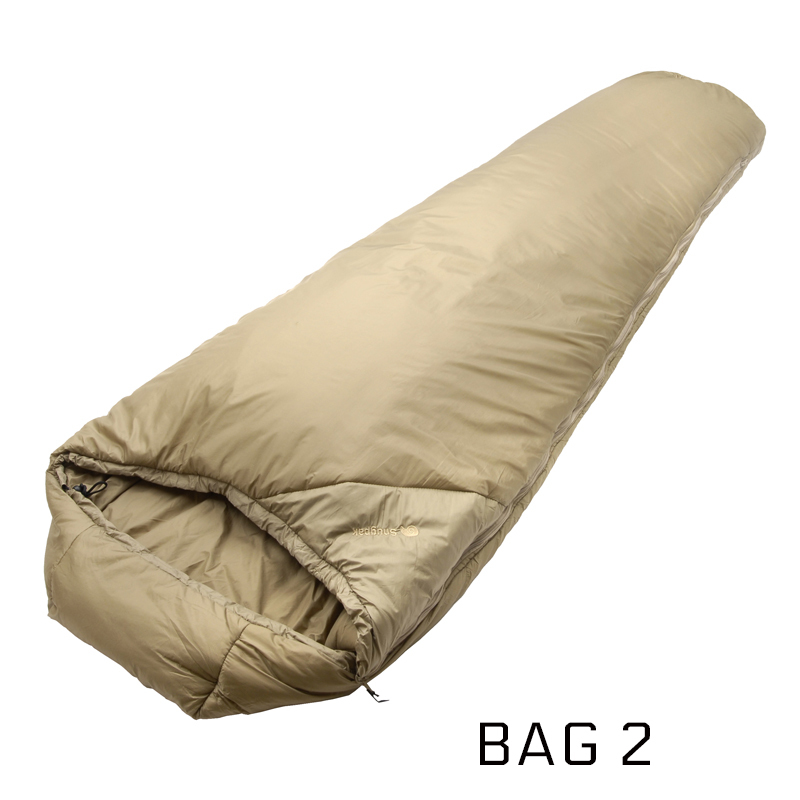 It comes supplied with one compression stuff sack to house both bags. 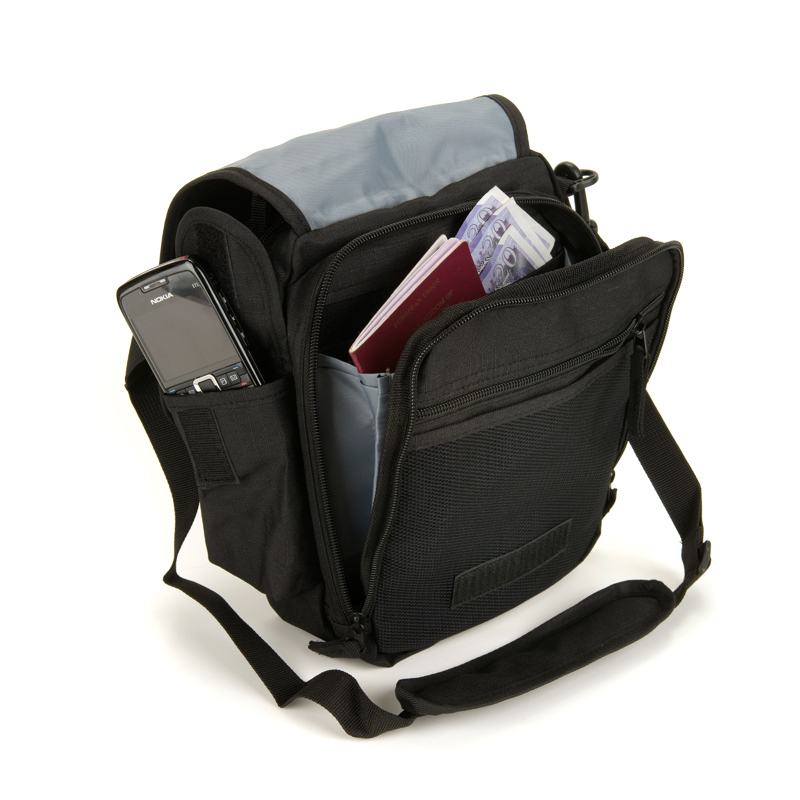 It has a unique self-contained zip system that allows the bags to be zipped together easily to avoid unnecessary movement when used together. 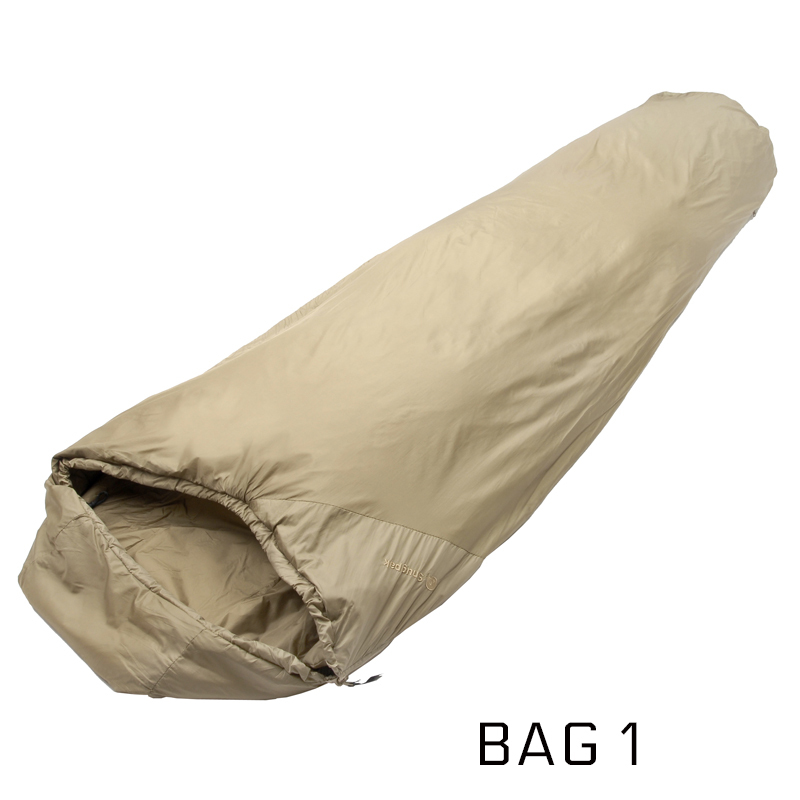 A “Sleep System / Complete System” combines 2 different bags connected with either a Zip Baffle or by connecting or zipping together. 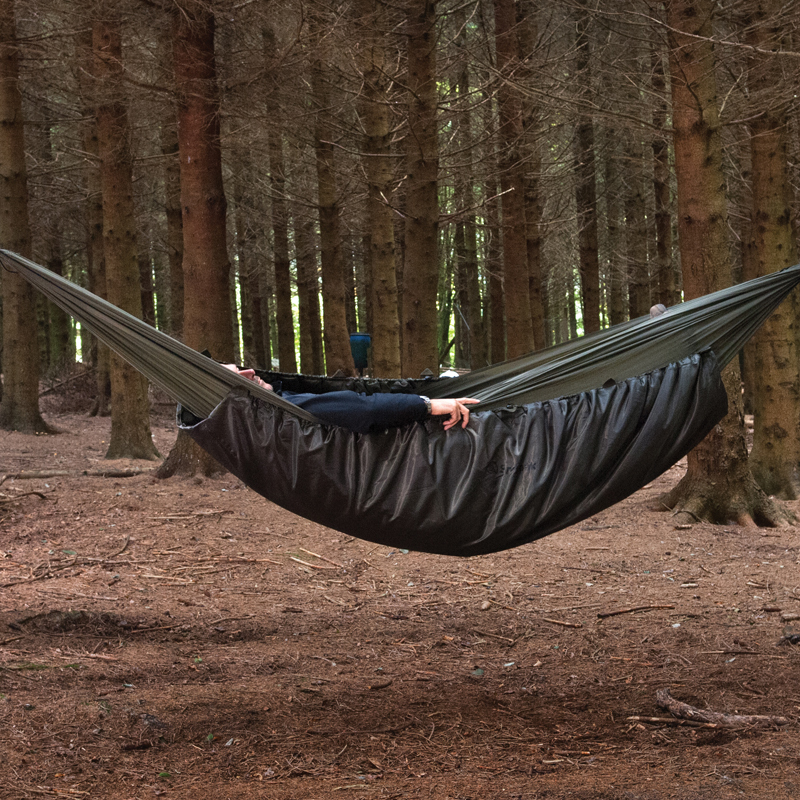 These sleeping systems are designed to be layered together to cover all different types of weather conditions.